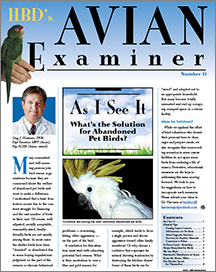 (All the best and still relevant articles and info from the earliest Avian Examiners compiled into one large printable .pdf. Good stuff! ).